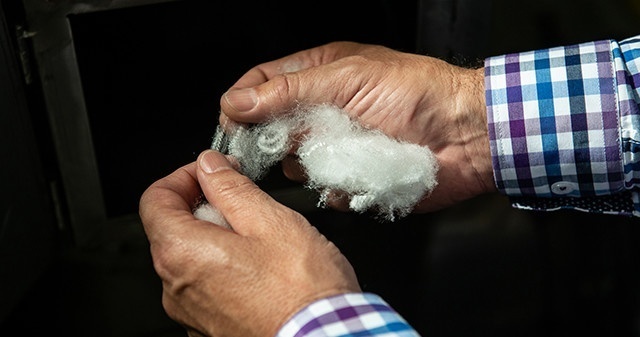 PrimaLoft, Inc., a global leader in advanced material technology solutions, today introduced PrimaLoft® Bio, the first synthetic insulation made from 100% recycled, biodegradable* fibres. Developed over the last four years by PrimaLoft’s team of scientists and engineers, PrimaLoft achieved this textile breakthrough without affecting the performance characteristics of the insulation. In accelerated test conditions simulating a landfill environment (ASTM D5511), PrimaLoft® Bio fibres have reached near complete biodegradation in 394 days, a highly accelerated rate as compared to the negligible degradation observed in standard polyester, under the same conditions. This proprietary technology does not change the performance, look or feel of the garment and is expected to be available to consumers in fall 2020. PrimaLoft® Bio fibres break down when exposed to landfill or ocean environment. 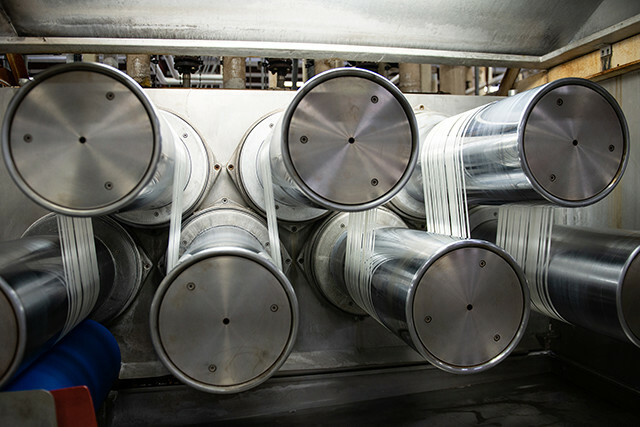 PrimaLoft has enhanced the fibres to be more attractive to the naturally-occurring microbes found in these environments. The microbes eat away at the fibres at a faster rate, returning the insulation to nature. The biodegradation process leaves behind water, methane, carbon dioxide and biomass (expired microorganisms, organic waste). PrimaLoft® Bio insulation will only biodegrade when exposed to the microbes in landfills or ocean water, thus, the insulation remains highly durable throughout its usable life cycle in a garment. *80.3% biodegradation in 394 days under ASTM D5511 conditions.